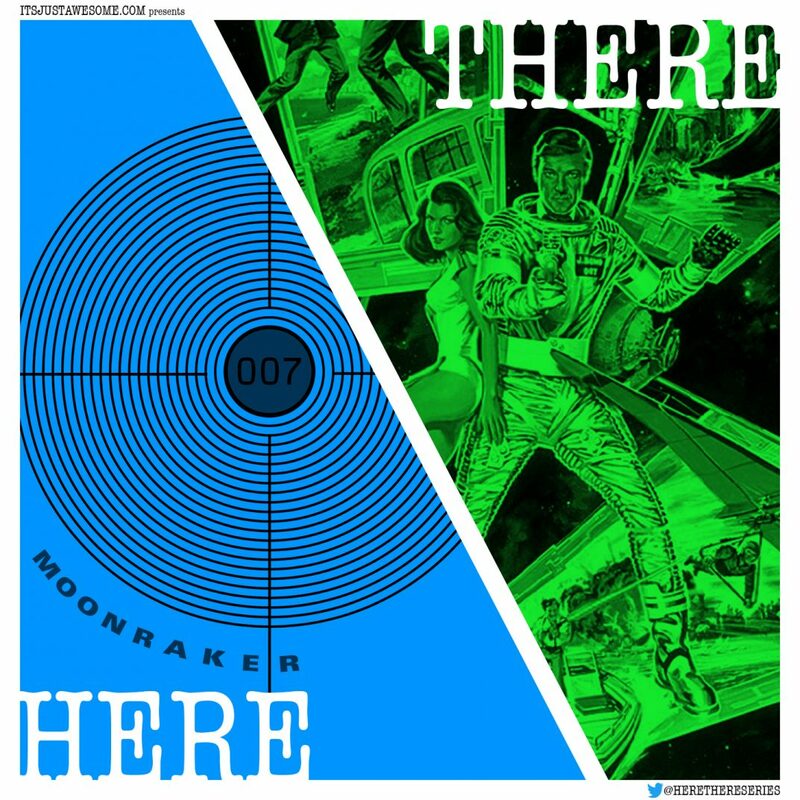 Mark and Kelley discuss the Moonraker book and movie!! 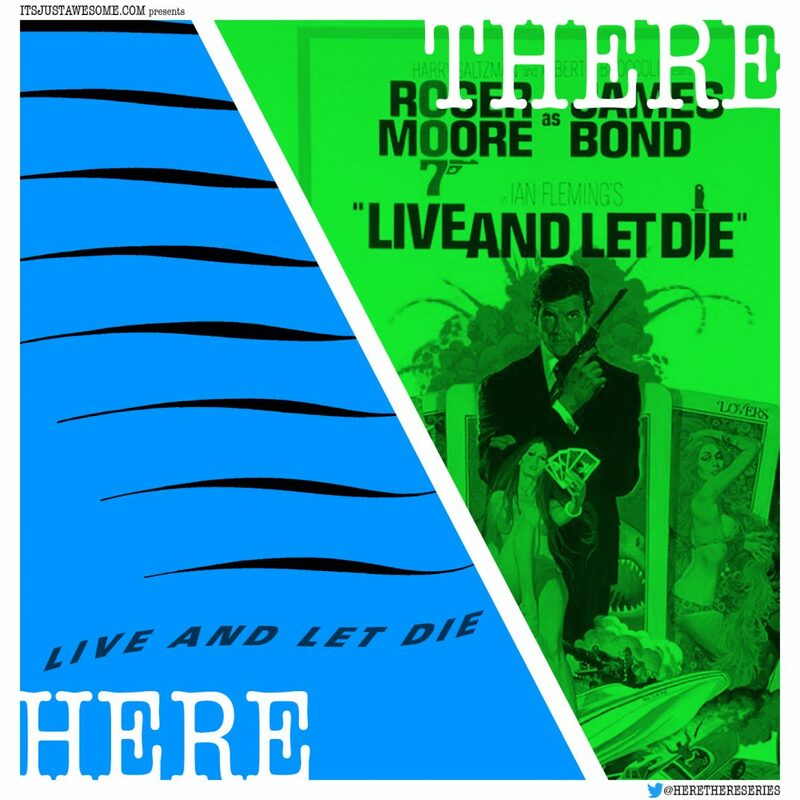 Mark and Kelley discuss the Live and Let Die book and movie!! 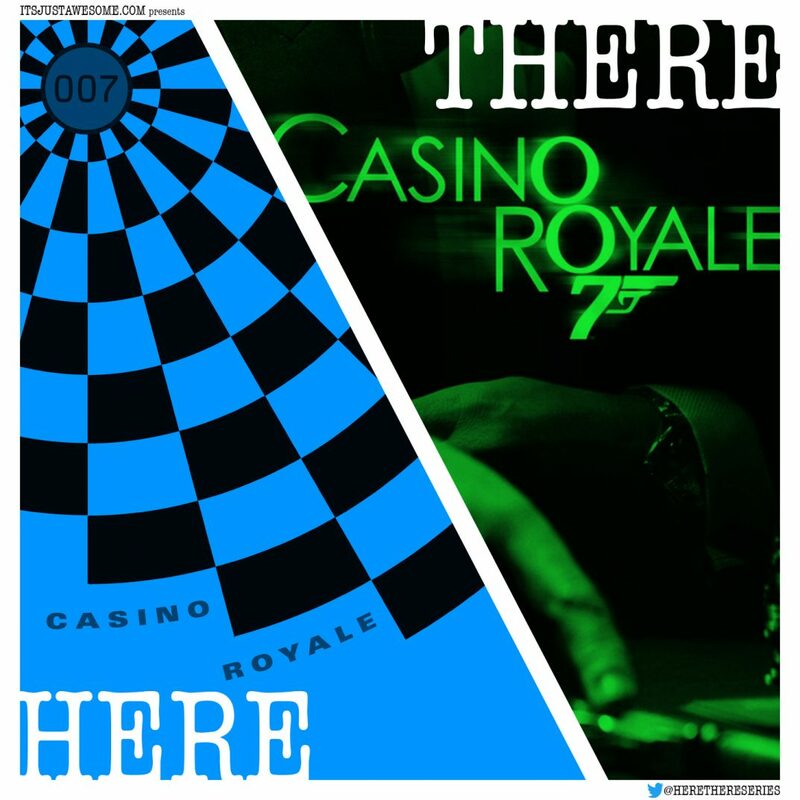 Mark and Kelley begin the discussion of all things James Bond by reviewing the Casino Royale book and movie(s).